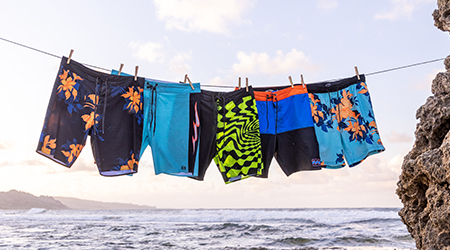 A boardshort with many faces, the Cigars Lo Tides fuses progressive stretch with laid-back lines and a fresh re-print of world-renowned artwork. 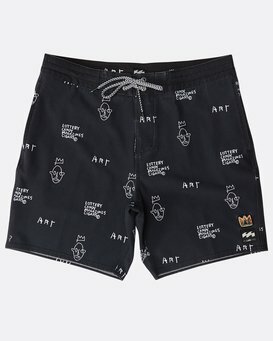 Part of the Billabong LAB Collection with influential artist Jean-Michel Basquiat, the boardshort showcases his iconic artwork throughout. 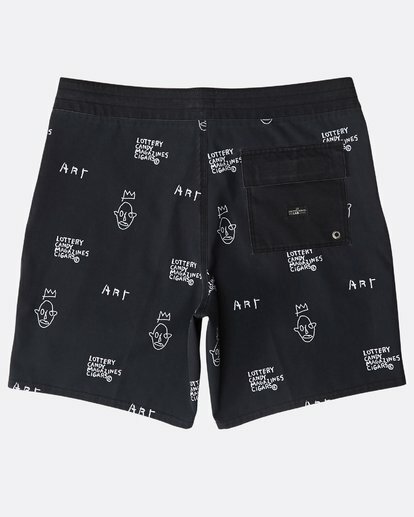 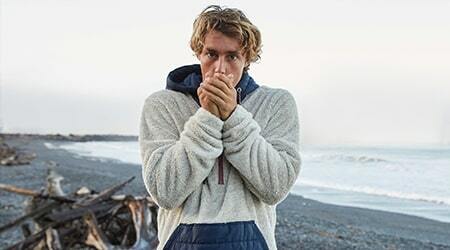 Made from eco and performance-minded 4-way stretch recycled fabric, the special edition Lo Tides Series boardshort mimics Basquiat’s dynamic balance of contradictory forces with performance stretch material, contrasted with a laid-back surf-to-sand fit.